In early October I was invited to the Godiva ‘Experience Christmas’ preview at the posh Godiva store located at Regent’s Street,London, where their range of luxurious chocolate-filled hampers, Swarowski adorned gift boxes, seasonal whiskey truffles and hot Chocolixir in new flavour sensations was revealed to a few select people from the food industry, journalists, bloggers and food writers. To fully understand why Godiva is such an iconic brand the story of Lady Godiva must be shared. Legend has it that when Lady Godiva, an 11th-century Anglo-Saxon noblewoman and wife of Lord Leofric, protested against the taxation of his subjects a deal was struck: fair Lady Godiva would ride through the streets of Coventry, “clad in nought” but her long tresses, and if the population remained in shuttered buildings, their tax burden would be lifted. The following morning she made her famous ride, the citizens graciously stayed inside and Leofric kept his word and reduced the taxes. Lady Godiva won the hearts of many and her legend has lived on through the centuries. Nowhere is her passion, purity, sensuality, style and boldness more symbolised than in Godiva chocolates, which in turn, am sure win the hearts of those who taste them. Known worldwide for being irresistibly delicious Godiva chocolates are a treat for all the senses. These decadent chocolates and pralines are made to produce thrilling tastes, textures and sensations in each and every bite by creative Chef Chocolatiers who uphold the Godiva values and by using the finest GMO-free ingredients that are used in every single aspect of Godiva chocolate making to create the highest quality end result – the most sumptuous chocolates imaginable. 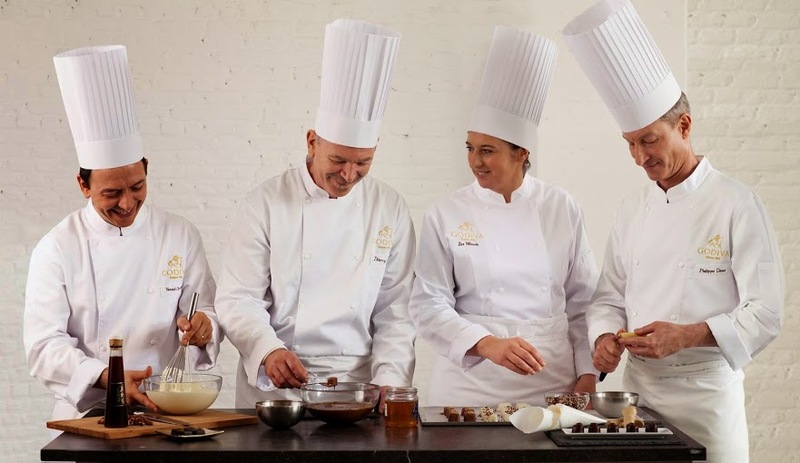 As always I would like to share a slice of my experience with you by offering ONE lucky readers to enjoy a box of Chef Inspirations Saveurs Du Monde 16 chocolates from Godiva by entering a simple giveaway, to find out how have a read through the easy T& C’s. 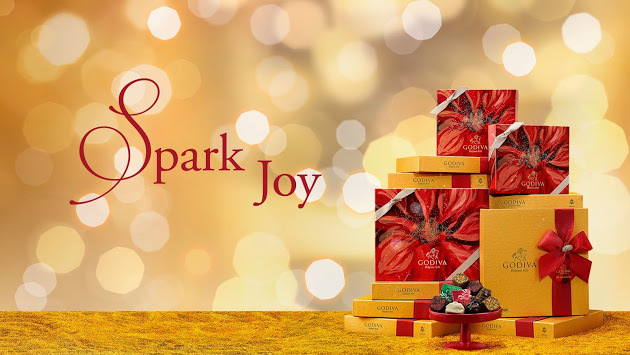 Leave a comment below telling me who will you share your box of Godiva chocolates and also mention your twitter handle. I will find you on twitter via the hashtag so it’s not required for you to mention your twitter handle in the comments. Do not share your email id in the comments please. Deadline for entering this contest is 31st December’ 2014 midnight GMT. The giveaway prize is as mentioned in the post. Neither Godiva or I am liable for any damage of goods in transit. Please allow a minimum of 15 days for delivery of the prize, which may reach earlier or later. The chocolate box will be sent directly by Godiva. The winner will be notified on 2nd January’ 2015 on Twitter by me and here on my blog post. I shall tag the lucky winner on Twitter via their twitter id . If you are declared as the winner you agree to allow me and Godiva to contact you via email id to arrange for the goody bag to be sent out to you. If the winner fails to respond by 5th January’ 2015 then another winner will be chosen. 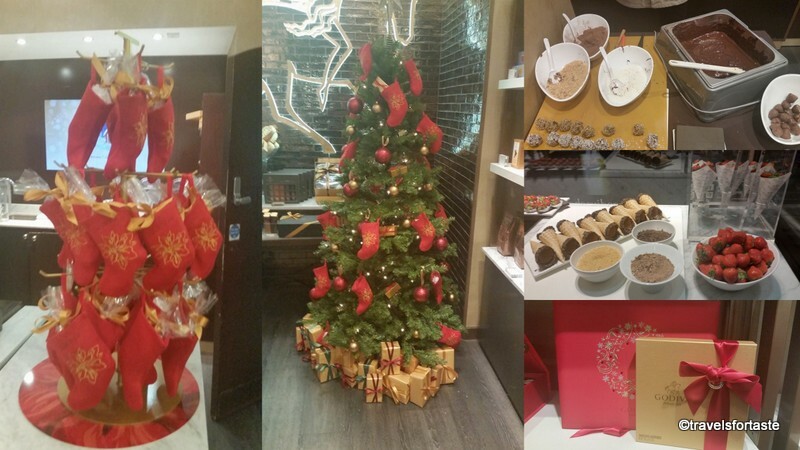 *With thanks to Godiva and their PR team for inviting to their exclusive Christmas event . No monetary compensation was offered for a positive review. As always all opinions expressed here are entirely my own. Images Wiki unless watermarked as ‘travelsfortaste’. 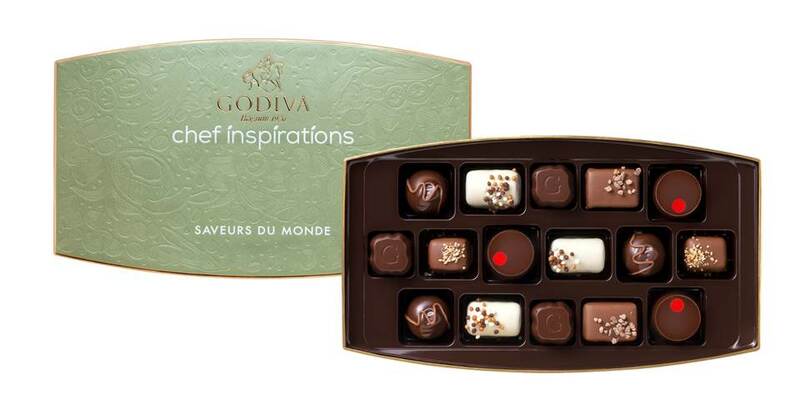 CONGRATULATIONS to the LUCKY winner of this fabulous GIVEAWAY of a box of Chef Inspirations Saveurs Du Monde Box of 16 chocolates from Godiva !!! AND The lucky winner is : Hold your breath! ……. Win one of TWO Goody Bags from KNORR packed with 2x of EACH Knorr flavour pots and stock cubes to participate click here. WIN 5 delicious sauces from the WORLDFOODS Asian Fusion Flavour Sauces, to participate click here. I would share my chocolates with my daughters, as they love Godiva chocolates as much as I do! 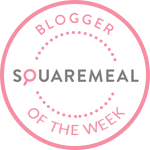 Lovely giveaway that is perfect for Christmas! I wouls share these with my family! 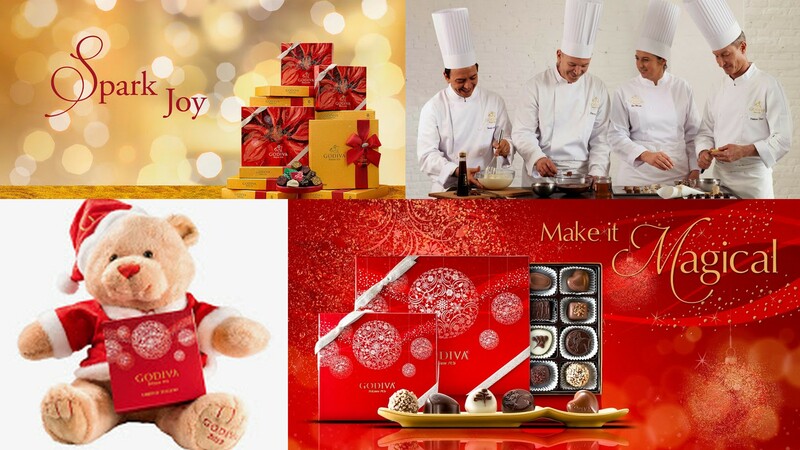 Hi Tracy, Thanks for participating in this giveaway on my blog, you have won a box of Chef Inspirations Saveurs Du Monde Box of 16 chocolates from Godiva, please email me at fruitsnveg@yahoo.com, I have just sent out a tweet to you as well. Happy New Year and thanks once again for participating! I’d share mine with my lovely children- they’d only steal them anyway! I would share them with my wife but I’m not sure if I would get a look in! I would love to share this with my husband! 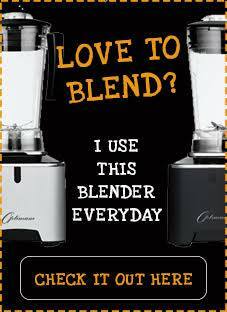 I would share mine with as many people as possible because it will advertise your product! I would share them with the world and then maybe the world would be a sweeter place! Me and my husband share everything , we are a great team in all we do, i like milk chocolate and he likes dark so we are great and share the box brilliantly . Sadly, we didn’t get much in the way of chocolate this year, so I’d share these with CT to make up for it. I’ve tweeted. My GF sarah always shares any chocs I have. Well, I say share, she pinches most of them! I would give them to my friend Liz, she has been amazing supporting me while I have been ill, she is my rock. I would share the chocolates with my mum in law, she loves them as much as I do. @sunmoonstars66 i’d share with my partner! a true chocaholic!! Share them? Do I have to?! OK I’d share them with my best friend!